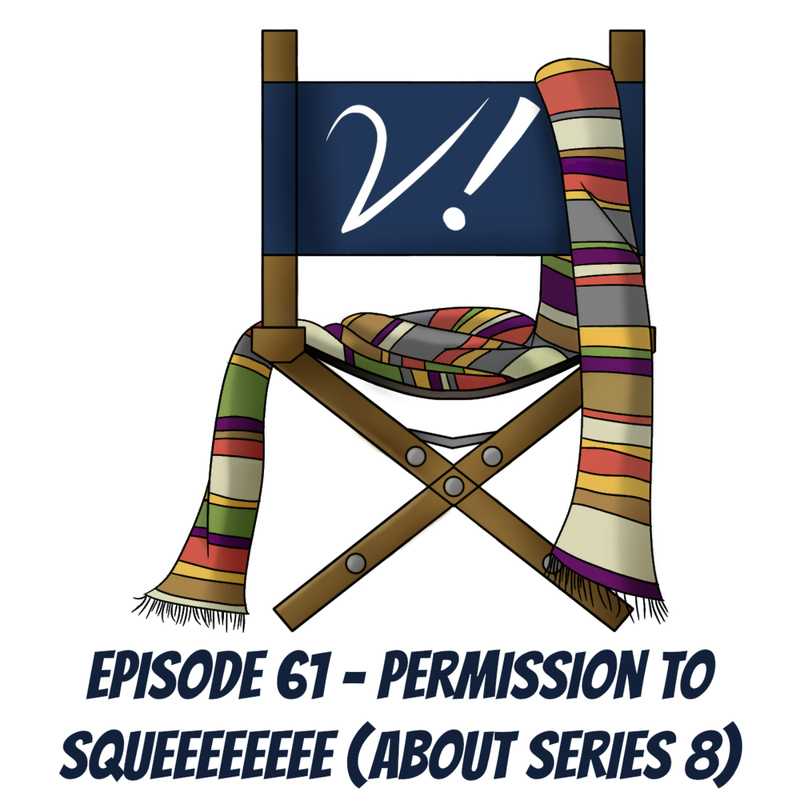 Now that it’s all over, we look back at Series 8 as a whole. 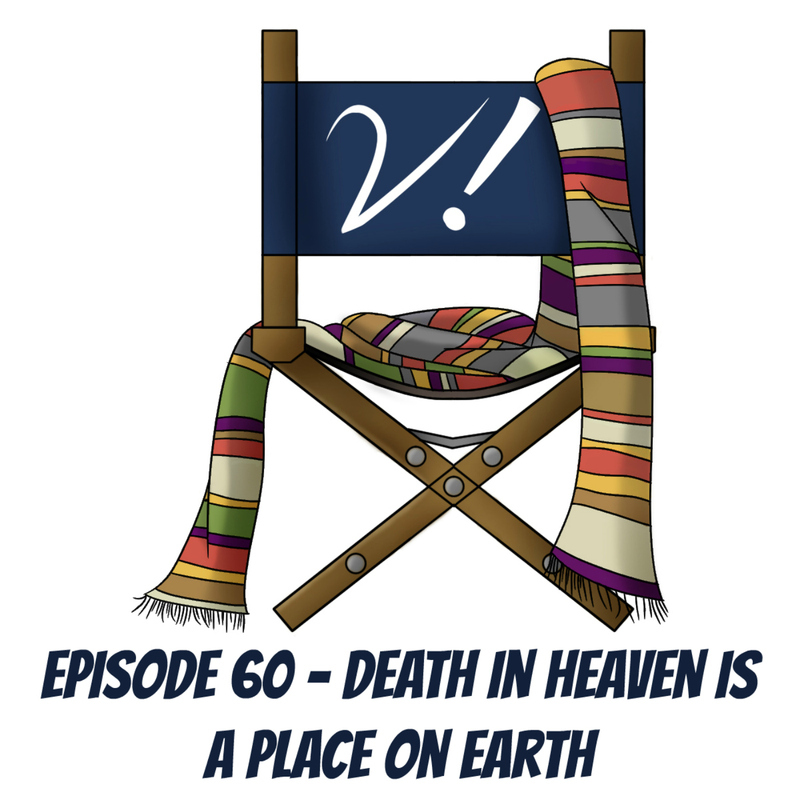 Join Deb, Erika, Katrina, Liz, and Tansy as we discuss the characters and themes that made series 8 what it was. We didn’t love everything, and (of course) we didn’t all love the same things. But we (again, of course) find plenty to chew over after this, one of the most challenging series of Doctor Who to date. What did you think of S8? Did it hang together well? Was it inconsistent? Was it consistently disappointing? Always awesome? Or somewhere in between? And perhaps most importantly, how much did you love Capaldi (and his hair)? We’re doing a Patreon-funded, 100th-Verity!-release giveaway! Liz can now purchase her beloved S8 posters by Stuart Manning! Tansy loves the cover for the latest Doctor Who Magazine! Deb will be panelling at Philcon! And with that, it’s over–for another six weeks, anyway. 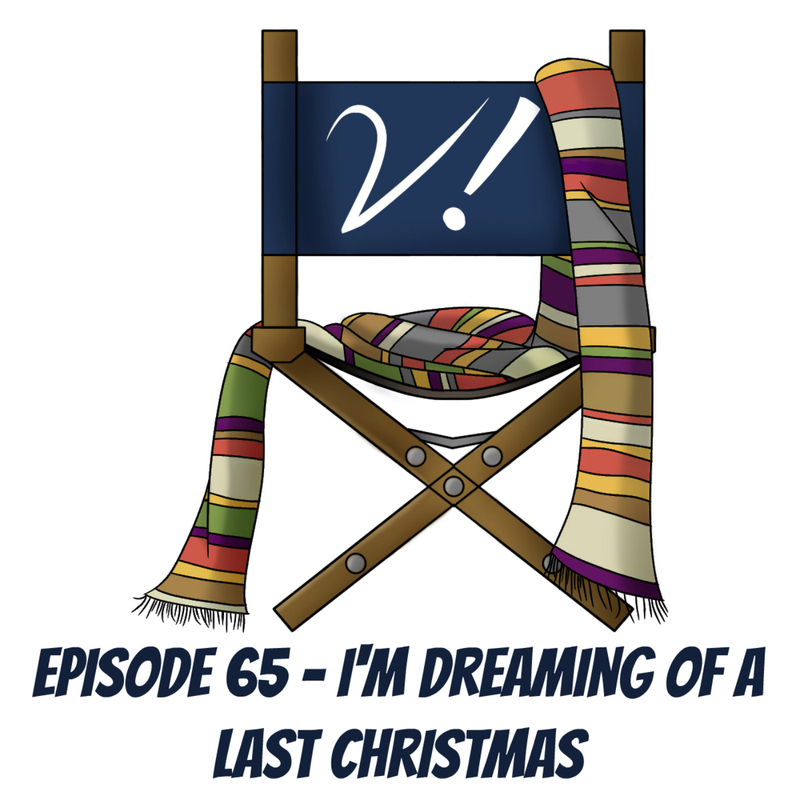 Series 8 has come to a close, and its final episode has rather a lot to chew over. Join Deb, Erika, and Katrina as we delve into some of those elements: Missy/The Master, Clara as the Doctor, the evolution of lying, the self-realization of the Doctor… There are so many elements, however, that some of them will be left for next week, when we have many Verities to talk about the whole shebang–it’s our Series 8 wrap-up! What did you think of the series finale? Was it a perfect culmination of a fantastic series? A fitting culmination for a lousy series? Or something in between? Let us know in the comments! Erika can’t wait for Liz’s upcoming book in the “Chicks Dig” series, Companion Piece! talked about non-Doctor Who stuff on podcasts: Red Dwarf on Tongue Tied and Star Trek on Random Trek! giggled over Robbie Bonham’s Pinky and the Brig drawing! procured one of the coolest Doctor Who-crossover iPhone cases ever–Never Mind the Daleks! Deb had a fabulous time at LI Who and can’t wait to do it again next year! Welcome to a spirited episode of Verity! 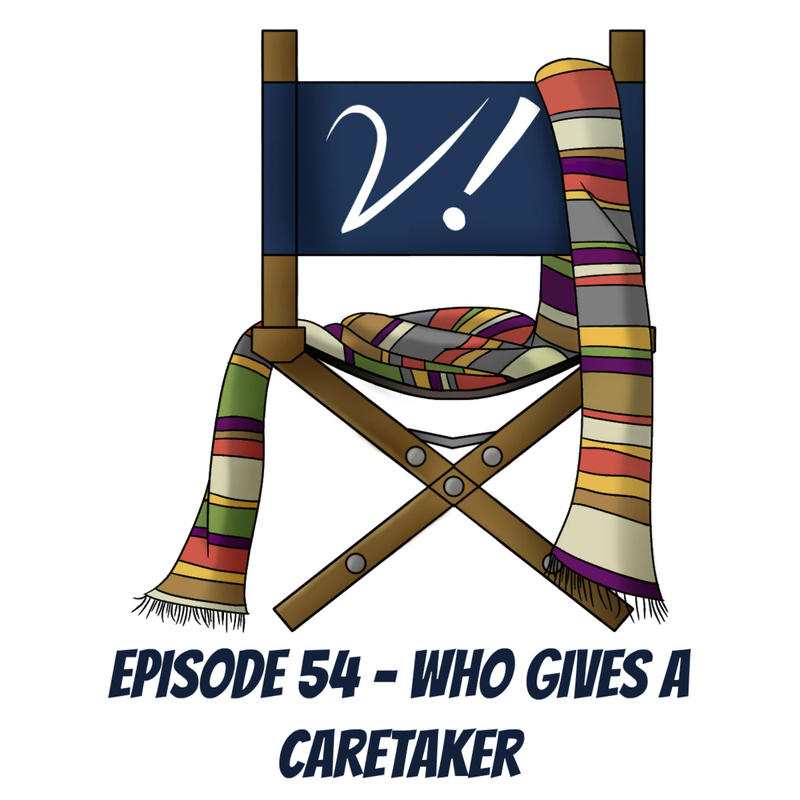 Join Deb, Erika, Katrina, and Lynne as we vociferously disagree about the relationship and soldier issues in “The Caretaker”. It’s a boisterous discussion in which we once again prove it’s possible to strongly disagree, and yet still remain fast friends. Which Verity thinks Danny is turning into a jerkface? Who thinks he was justified in everything he said and did? Who can barely form complete sentences at the start of the podcast? And who has the plague? Listen and see! What did you think about this ep? Is the Doctor a huge jerk? Is Danny? Is Clara? All three? And what about Courtney Woods? Let us know in the comments! had a blast at Edmonton Expo, where her Doctor Who panel was so full they had to turn folks away! looks forward to a new unofficial, for-charity anthology about the War Doctor, Seasons of War! thinks you should check out the new sci-fi/fantasy fashion blog, Beyond the Browncoat! is thrilled about the guest lineup for Chicago TARDIS: they have Noel Clarke (just announced), Camille Coduri, and Billie Piper! finally beat the *$##*@! Day of the Moon level on Doctor Who Legacy! Kat also had a fabulous time at Edmonton Expo, where she talked to a professional props master (who loved her Doctor Who scarf!) and managed to get Jim Beaver’s autograph! adores Head Over Feels, and can’t wait to read Graeme Burke’s guest recap of “Time Heist” there! feels many feels about the pics of Katy Manning with Peter Capaldi in the TARDIS!